Cowabunga! Apple has just selected Teenage Mutant Ninja Turtles: Rooftop Run as its latest free App of the Week. In the endless runner and combat game, gamers can play as Leo, Donnie, Ralph, and Mikey as they head across the rooftops of New York. 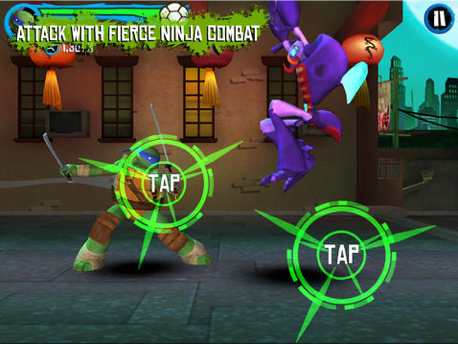 The turtles battle enemies including the Foot Clan, Kraang, and Dimension X. Activating Turtle Time allows gamers to fight up close in a fun slow-motion combat experience. 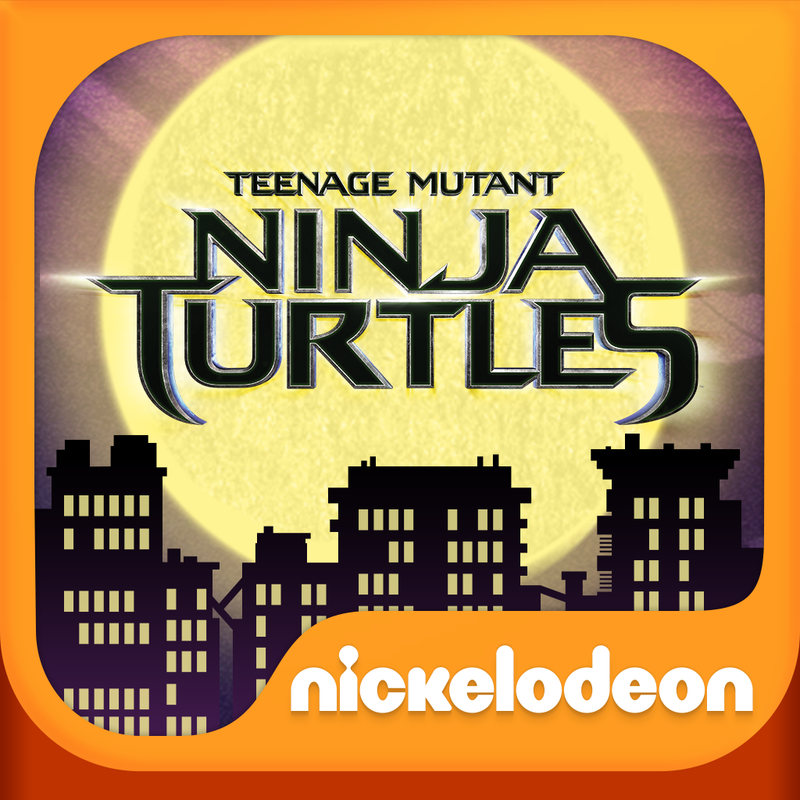 Teenage Mutant Ninja Turtles: Rooftop Run is universal and designed for the iPhone/iPod touch and iPad/iPad mini. 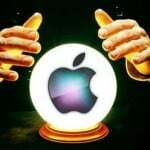 As usual with this type of game, there are a number of in-app purchase opportunities. It will be free to download until next Thursday, July 31. 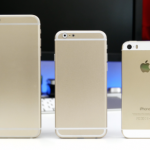 Originally released last year, our own Robin Rhys showed off the game in an episode of AppAdvice Daily. 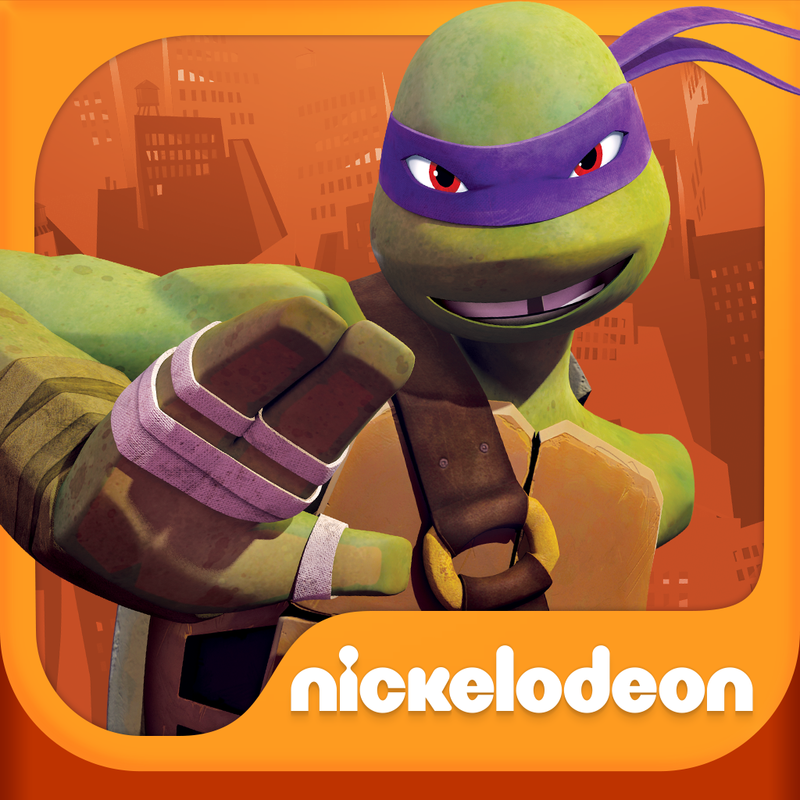 If you want to check out another title featuring the radical turtles, Nickelodeon recently unveiled the official iOS game for the “Teenage Mutant Ninja Turtles” movie. That app will set you back $3.99. For other app news today, see: NimbleBit soft-launches Vegas-themed sequel to Tiny Tower on Canadian App Store, It looks like BioShock for iOS could be in development, and Dance Party for Apple TV is an impressive new rolomotion-powered app for iPhone.